Pressurestat Webinar – Bridgestone Commercial Learning 10th Floor,Washington Square Park, NY, United States. 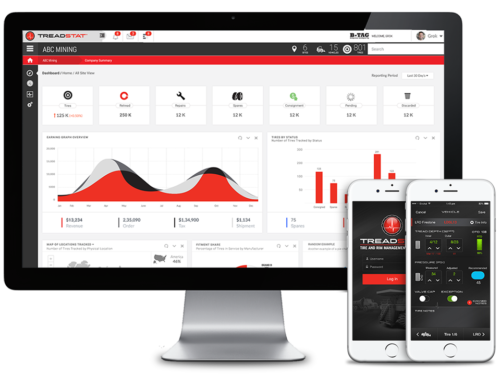 The PressureStat™ tire monitoring system is designed as a stand-alone tool, transmitting real-time tire pressure data to your operators or directly to your phone or tablet via Bluetooth and the TreadStat™ mobile inspection app. The PressureStat™ tire monitoring system is an easy-to-install and easy-to- operate tool that eliminates the need for time-consuming manual checks. webinar. Click on the link below and take our 5 question survey. Scroll down for more information on PressureStat.